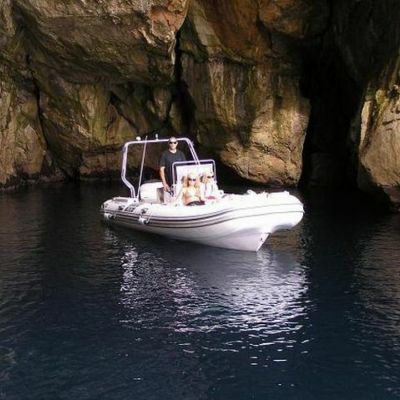 Pleema.com :: BSC 70 :: Boat tours with or without a skipper! 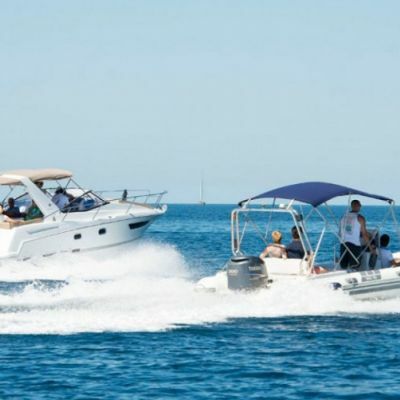 Boat tours with or without a skipper! 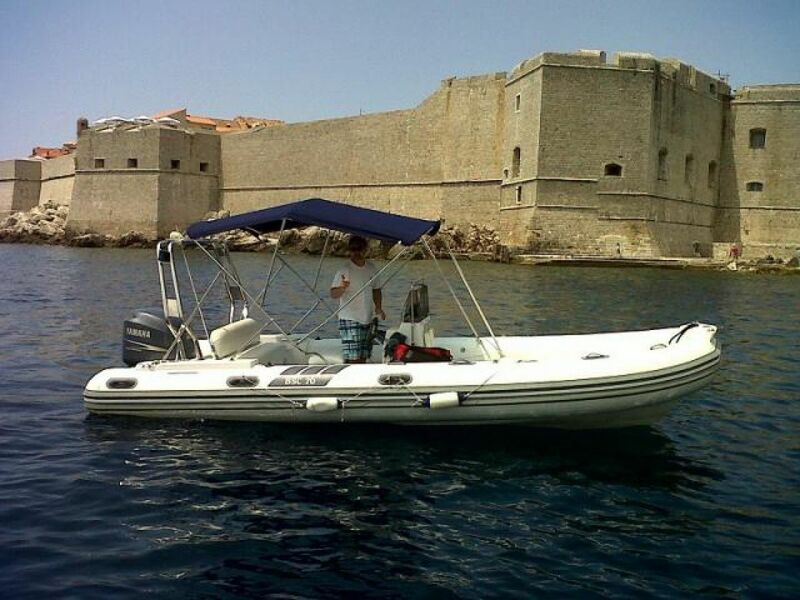 This speedy boat can comfortably seat up to 10 passengers! 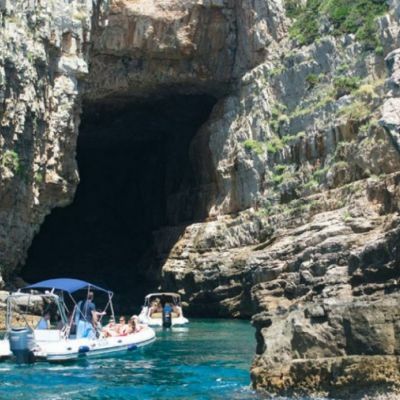 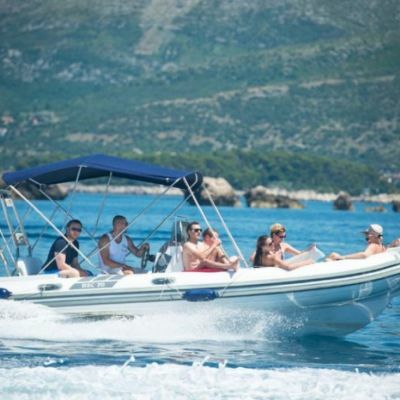 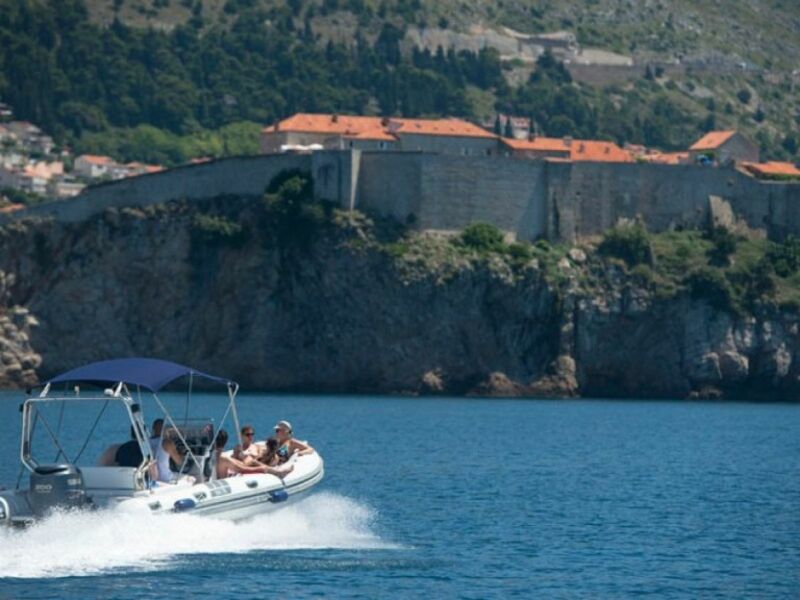 It's a great boat for friends & family to explore the coast of Dubrovnik. 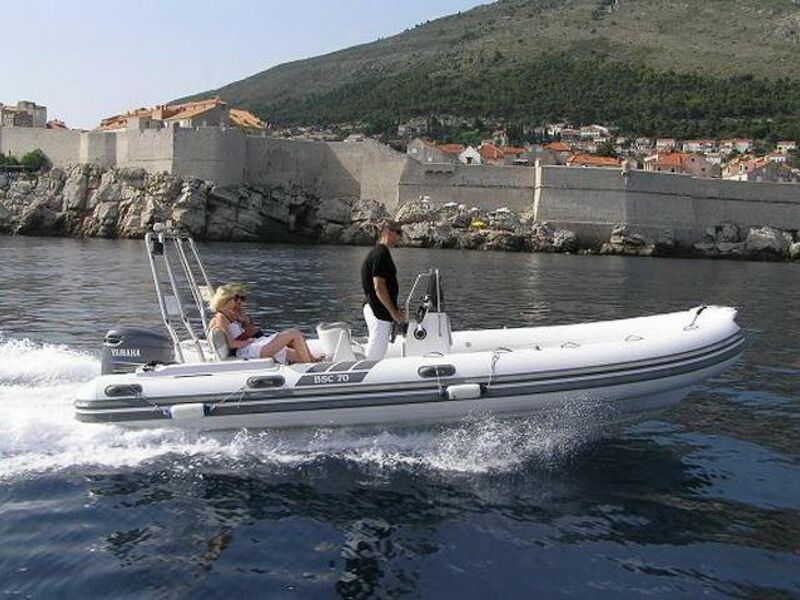 This comfortable speedboat is exactly that - speedy and comfortable! 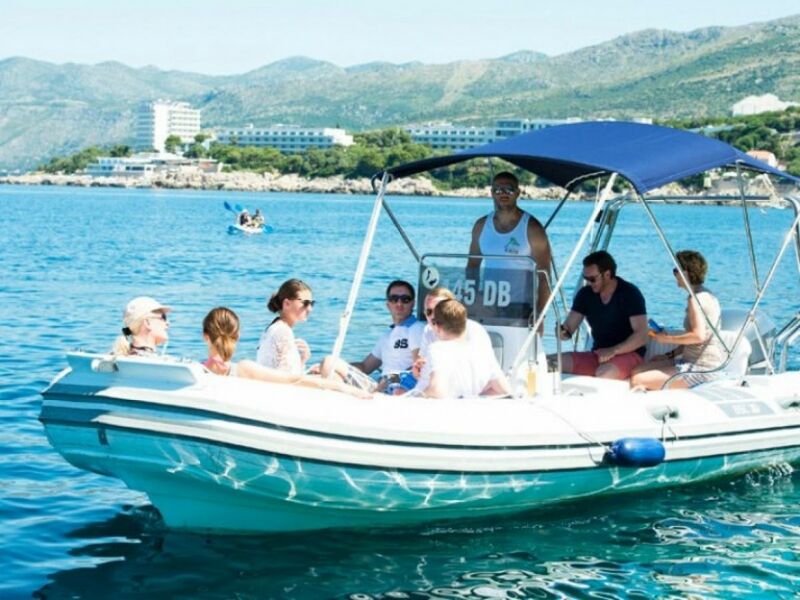 It can seat up to 10 passengers and includes shaded areas, an outdoor shower and a music system. 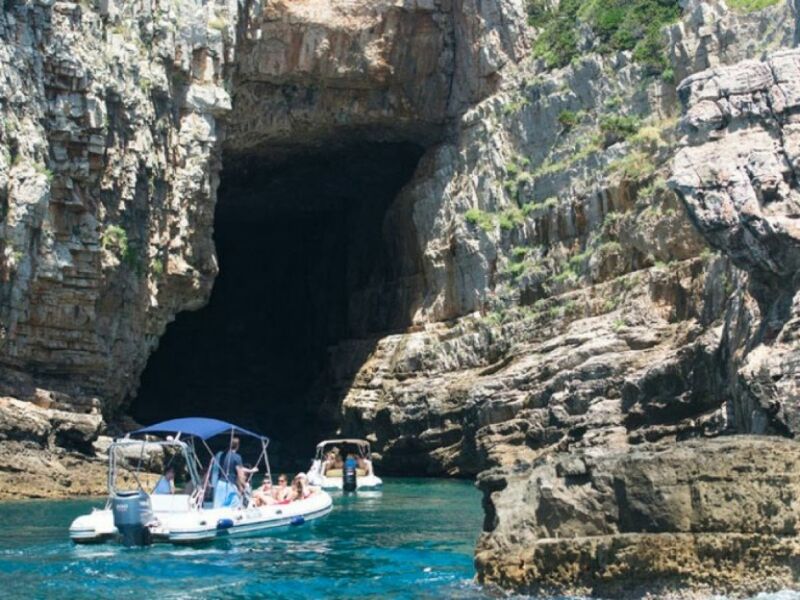 - the gorgeous Elaphiti islands - Kolocep, Lopud and Sipan. 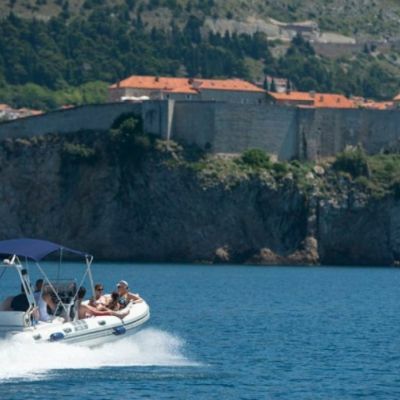 Local skippers are our key to providing a relaxing day tour with a well thought out itinerary, making sure you have just enough time for sightseeing, lunch and swimming. 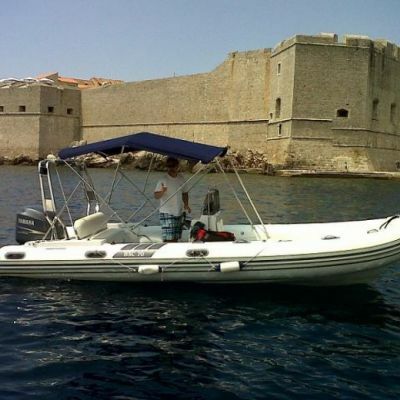 If you are a licensed skipper/captain, we've got great news for you - this boat can be rented bareboat! 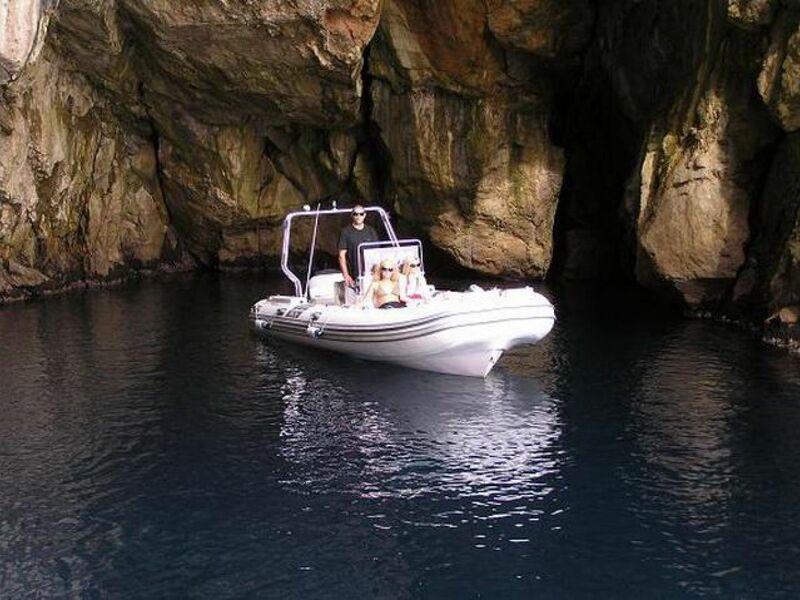 Feel free to contact us for more information and we'll get you on board and cruising in no time. 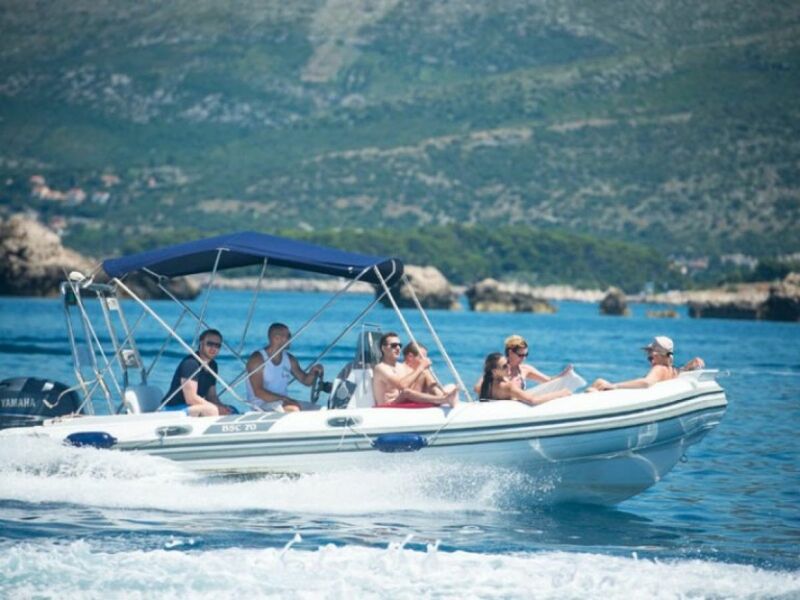 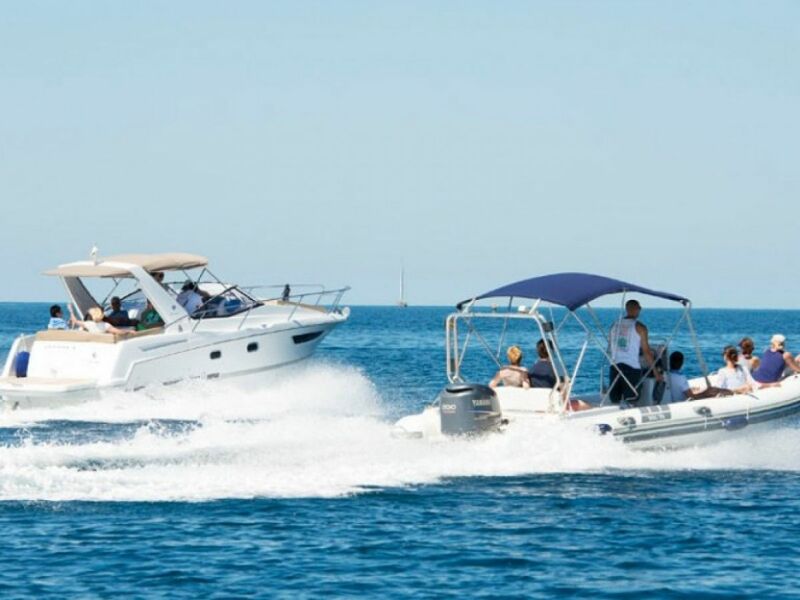 The speed of our boat allows for smooth and relaxed transfers from Dubrovnik to Mljet, Korcula, Hvar and Vis, but feel free to contact us for boat transfers to any other islands.